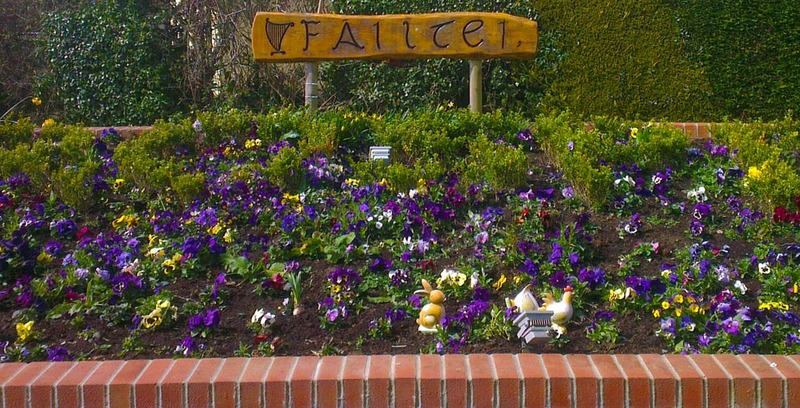 Prospect is a truly family friendly park, with many families spending the entire summer in residence and commuting to work in Dublin which is just an hour’s drive away. Several generations of families have enjoyed their childhood summers in Prospect. Prospect is spread over thirty-five beautifully landscaped acres, including fifteen acres of open green spaces and forest areas. Families own their mobile homes and rent the pitch. No sub letting is allowed. This creates a safe and friendly environment for the children many of whom make firm friends for life. 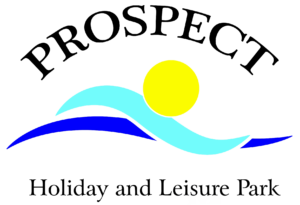 Prospect Park also offers residents the chance to try their hand at a new sport, skill or activity with a strong emphasis on participation and fair play.